If you’ve lived in the Pacific Northwest for even a short time, you know that you need to soak up the sun when you can. For some that means yoga in the park, taking the dog for a jog, or sipping some form of caffeine on a cafe patio. For Julian it meant stepping out onto his deck in the morning with his dog by his side to watch the sun start its journey across the sky. There was just one problem. The balcony railing. 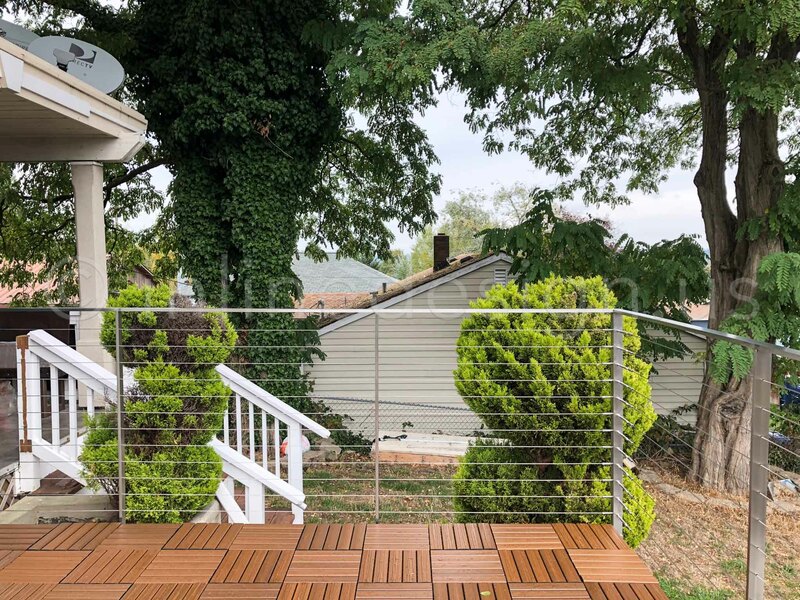 Julians East-facing deck would have been the perfect touch to his rare, stucco Seattle home if it weren’t for the railing obstructing the view and sunshine. For the longest time, Julian wanted to replace the railing to allow more light into the room that let out onto the balcony, but couldn’t find a better option. 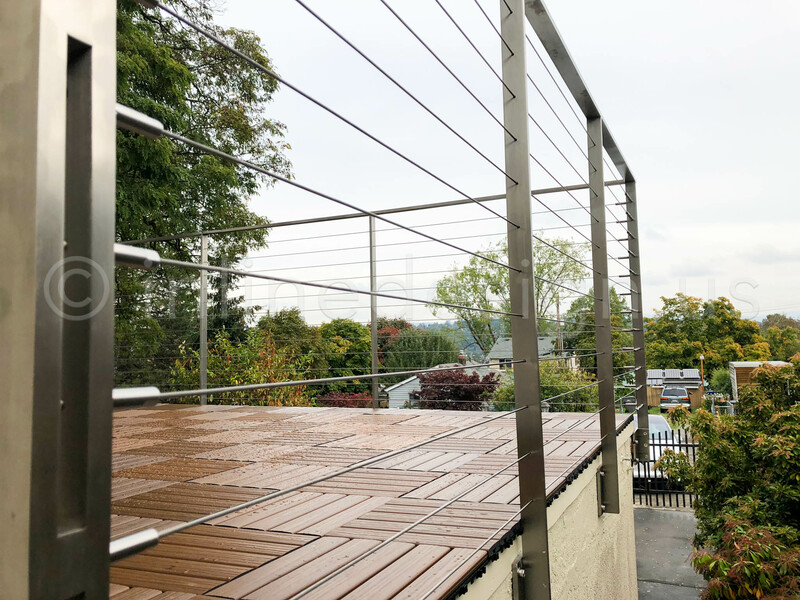 After finding InLine Design’s line of railing systems, Julian finally found what he was looking for. 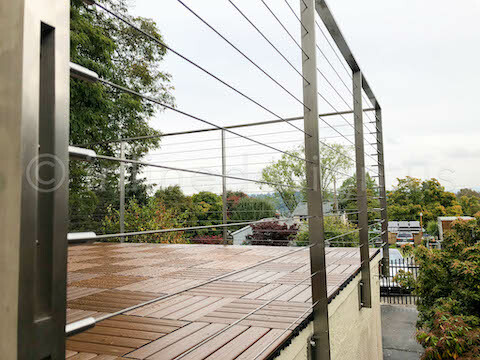 The Arcadia Cable Railing System. A helpful call with the team at InLine Design lead to Julian sending in his specifications for a quote. Not long after the project was underway. Julian wanted this system to be as sturdy as possible (he has an excitable dog after all), so the installation was a little trickier than normal. Before installing the railing system, Julian got a private contractor to add steel plating into the wall that would support the railing. Once that was out of the way, getting the Arcadia Railing system put in place was a breeze. InLine Design even welded and refinished the top rail for the system in under two days. The morning after the installation was done, Julian was able to walk out onto his patio with his dog, stretch in the morning sun, and smile.